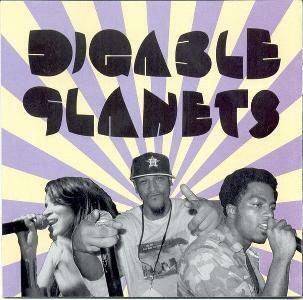 Next month, early 90s fave Digable Planets will head on its latest tour since reuniting in 2005. Seattle duo Common Market, who have actually released new music this decade (last year’s Tobacco Road), will open for them. This entry was posted in News and tagged Common Market, Digable Planets. Bookmark the permalink.